I just saw a video of Khaled Mashal, the chairman of the Hamas Political Bureau, in which he said something remarkably stupid. Either he’s a chronic gambler and has lost all sense of what he and his country has to lose, or he’s a moron. He said that the Israeli military ground troop buildup on the Israeli-Gaza border is a bluff! So, whenever you call a bluff, if you know anything about poker or common-sense, you have to consider what you have to gain and what you have to lose. 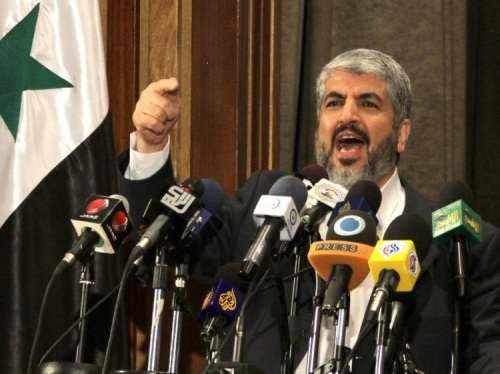 What are Palestinians gaining by Khaled Mashal making this statement? Pride? That’s all I can see. What do the Palestinians have to lose? EVERYTHING. This is the worst gamble I’ve ever witnessed. Hopefully for Palestinians it is a bluff, but, I wouldn’t bet on it myself. Israel is not America. Israel’s history has shaped a highly aggressive national policy. 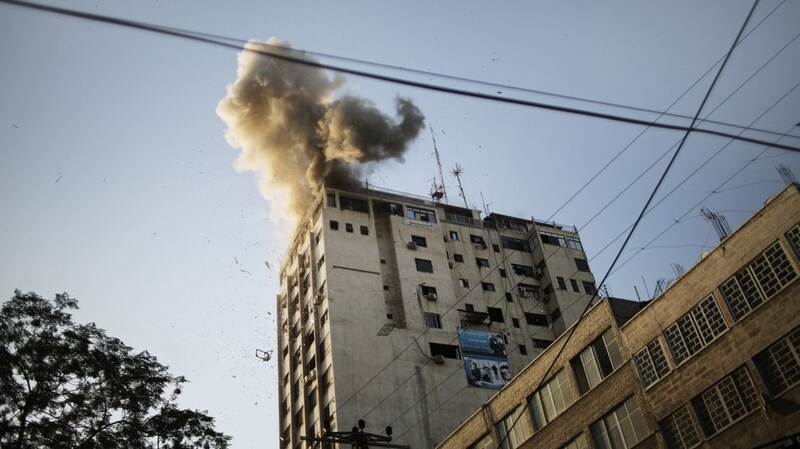 While placing military communication towers on buildings housing members of the media might dissuade a country like America from performing a missile strike, this will not dissuade Israel (this happened just recently). Nor will hiding terrorists in that same building dissuade Israel from missile strikes either (this also just happened recently). While a critical lifeblood of America is world opinion, and the trade that flows from that, this is not Israel’s primary concern. Israel’s primary concern is protecting their territory militarily. The highly immoral tricks that terrorists or immoral enemy combatants have used against the Americans very successfully (for example, planting military targets among or inside civilian targets, hiding behind innocent women while shooting, dressing suicide bombers in burkas, dressing soldiers in burkas, et cetera), will not work against the Israelis. I am actually somewhat on the fence about the whole Palestinian-Israeli issue. What I am trying to demonstrate here is that the barbaric tactics used by terrorists and immoral military leaders in the past against America will only prove to be a useless tactic against Israel.